A dying emperor has a last request of Sonja. 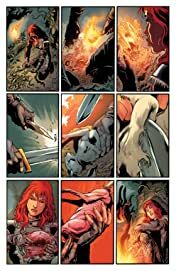 He is throwing the ultimate send-off party, and needs the six greatest artisans from all the known lands: the greatest chef, swordsman, courtesan, and more. 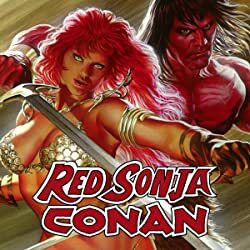 If Sonja brings them in time, he will free a thousand slaves...but if she fails, they will be buried alive right next to his coffin! 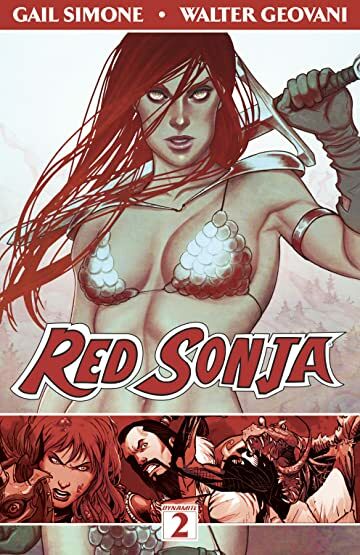 COLLECTION FEATURES: Issues 7-12 and 0 of the critically-acclaimed series by GAIL SIMONE (BATGIRL, BIRDS OF PREY), WALTER GEOVANI and NOAH SALONGA. 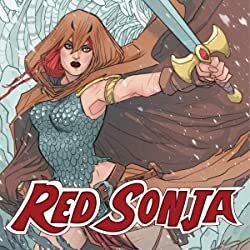 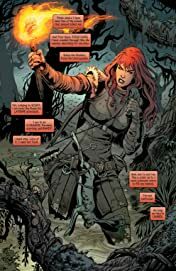 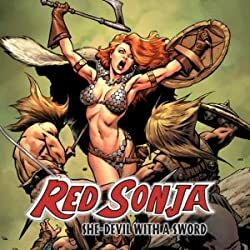 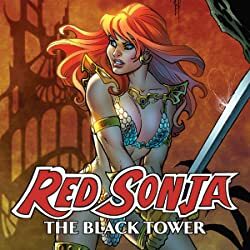 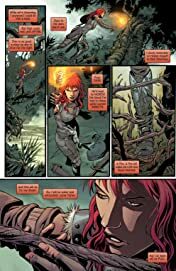 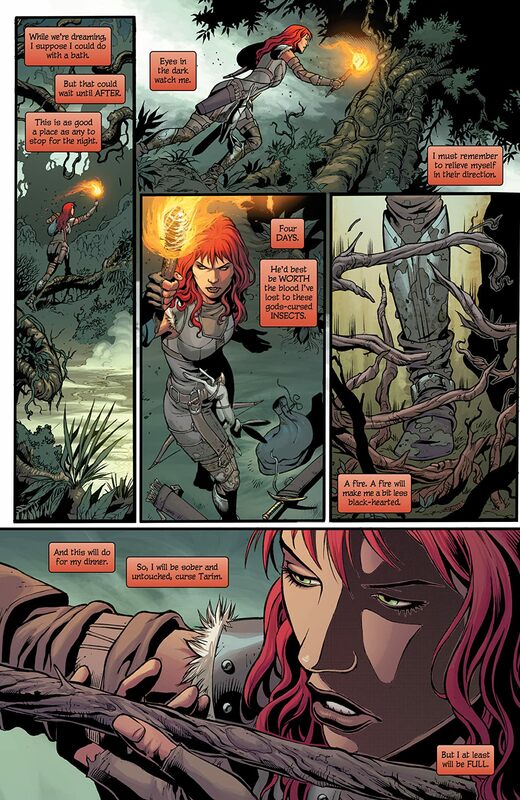 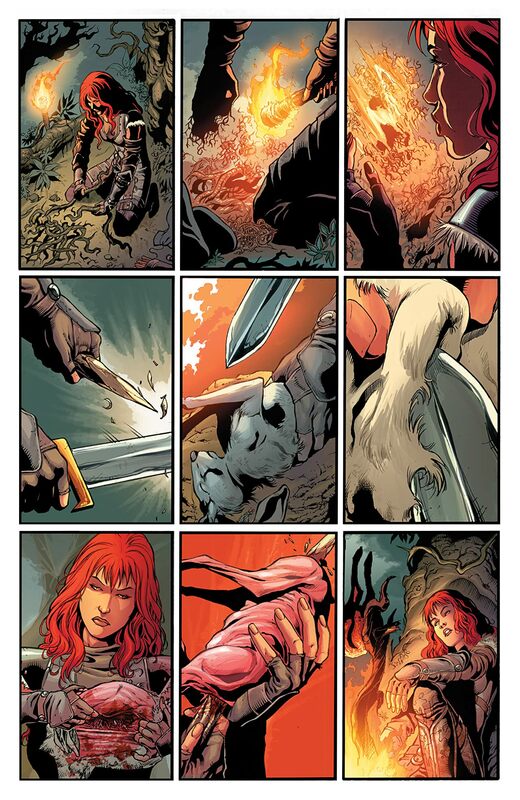 Gail Simone's original script to RED SONJA #0. All of the beautiful covers by some of the top artists in the comic book industry including: JENNY FRISON, STEPHANIE BUSCEMA, JOYCE CHIN, NEI RUFFINO, AMY REEDER, STEPHANIE HANS, ALLISON SOHN, EMANUELA LUPACCHINO, and MORE!